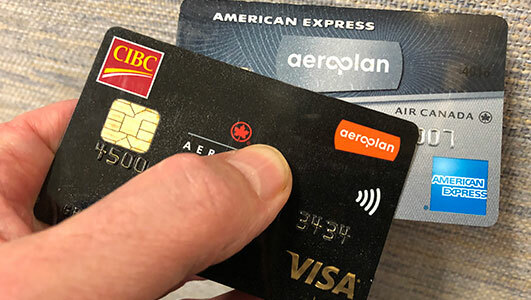 The Association of Canadian Travel Agencies (ACTA), the Association of Tour Operators of Quebec (ATOQ) and the Canadian Association of Tour Operators (CATO) have teamed up to launch an industry task force to fight credit card fraud. Annual travel industry losses from fraud are in the millions of dollars and the new fraud protection tool set offered by 3DS will help reduce current losses. The new capabilities of the cardholder authentication software 3DS will become available in the latter half of 2019 so preparations need to start now. “Creating this task force takes a concrete step towards protecting the Canadian travel workplace from fraud. The introduction of 3DS is expected to reduce current fraud levels substantially once 3DS is fully deployed,” said ACTA president Wendy Paradis. The game changer for the travel industry is the fact that the authentication step can now be separated from the authorization step. This allows travel agents to obtain and then pass on, authentication data to the actual credit card merchant. By authenticating cardholders, responsibility for credit card fraud will shift from the merchants back to the card issuers. The 3DS Task Force will be led by Johnston of the ATOQ and the group’s mission will be to build industry consensus for new transaction workflows which permit the integration of 3DS for both online and offline transactions, in both airline ticket and tour transactions.